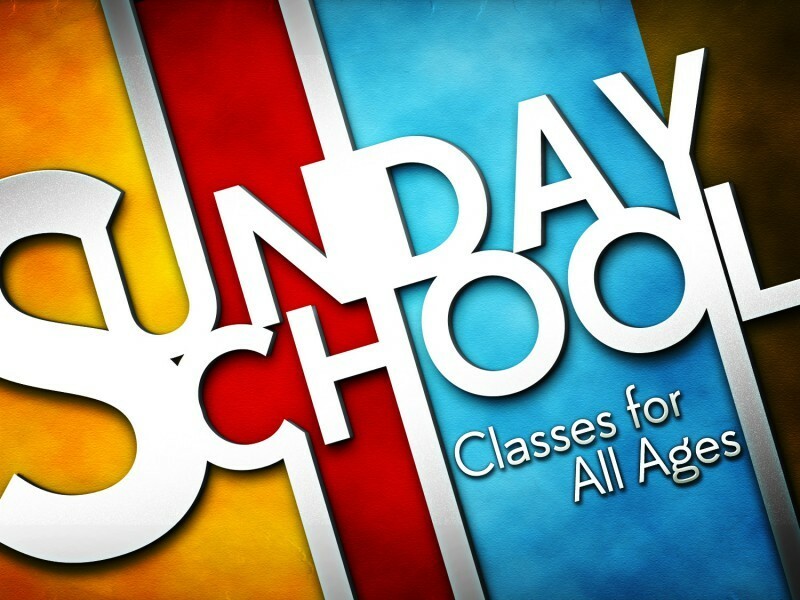 Come join us this Sunday at 9:45 for Sunday School! Unsure of where you belong? 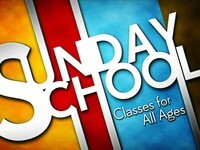 Stop at the Sunday School desk and they can point you in the right direction!